There's REAL VETS out there who would be happy just to get an appointment to see a doctor ... and this POS gets hormone Therapy? Chelsea Manning, the convicted national-security secrets leaker, has been approved for hormone therapy for transition to a woman as an inmate at the Army's Fort Leavenworth prison, according to a memo obtained Thursday by USA TODAY. 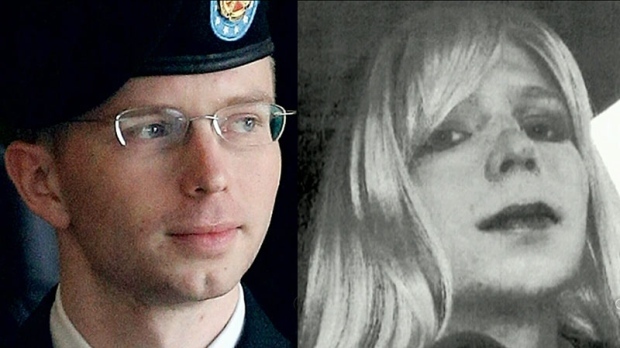 Manning remains a soldier, and the decision to administer hormone therapy is a first for the Army. 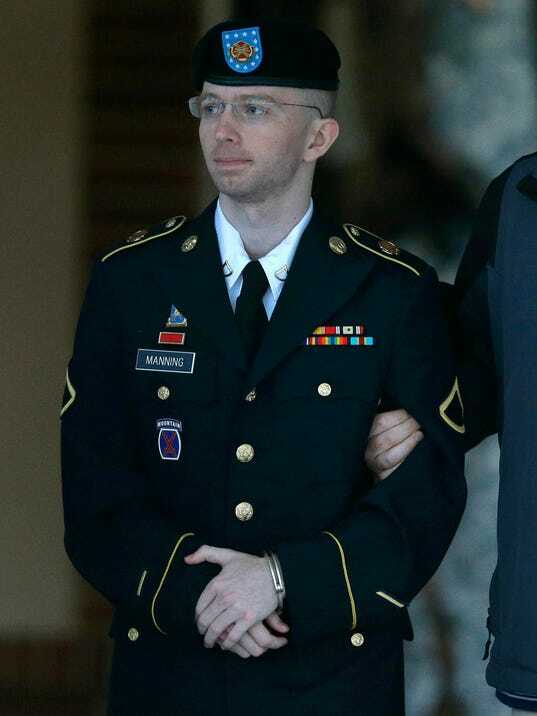 "After carefully considering the recommendation that (hormone treatment) is medically appropriate and necessary, and weighing all associated safety and security risks presented, I approve adding (hormone treatment) to Inmate Manning's treatment plan," Col. Erica Nelson, the commandant of Fort Leavenworth in Kansas, wrote in a Feb. 5 memo.